News from ACEE: Win a $50 MEC Gift Certificate! Share your environmental and energy teaching story. Win a $50 MEC Gift Certificate and Celebrate Environmental and Energy Teaching and Learning on Earth Day! We've got ten $50 MEC gift ​certificates to give away to those teachers who submit - pretty good odds! ​Plus, we might invite you and your students to come meet the Education Minister on Earth Day! 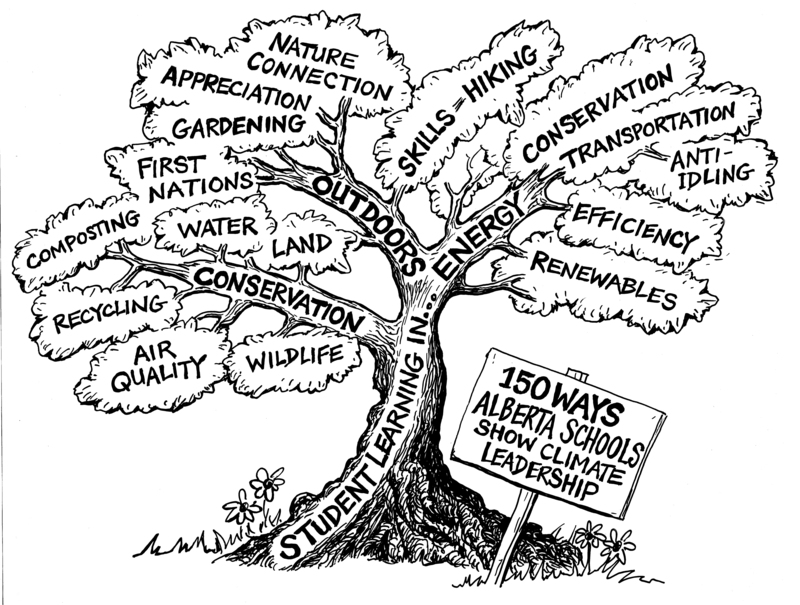 400 Teachers Learn about Environmental and Energy Education in Edmonton! Thank you to everyone that attended the conference. There were over 800 educators attending the full conference with over 400 participants in the Education on Planet Earth sessions. 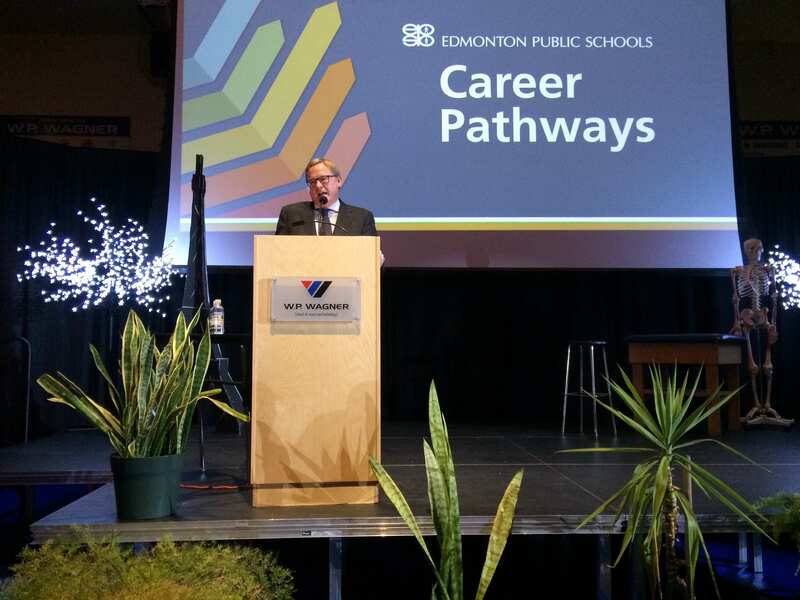 A BIG thanks to Edmonton Public Schools for collaborating with us on this event. Thank you to the presenters and exhibitors that made Education on Planet Earth a success. The Vancouver Aquarium Marine Science Centre’s award-winning mobile education program will be visiting schools and camps across the country this year to celebrate the 150th anniversary of Confederation. AquaVan 150: Connecting Communities to Coastlines will facilitate personal connections between youth and marine life, emphasizing that all of our waterways are connected. The programs will include live marine invertebrates, a selection of unique artifacts, along with region-specific information on Canadian waterways. More than 125 workshops are scheduled with a focus on hands-on, interactive learning. There are the inspirational keynotes from Dr. Robin Wall Kimmerer, Dr. Boris Worm, A for Adventure, and MindShift. There will be plenty of arts, culture, local food and fun, all with a touch of magic! 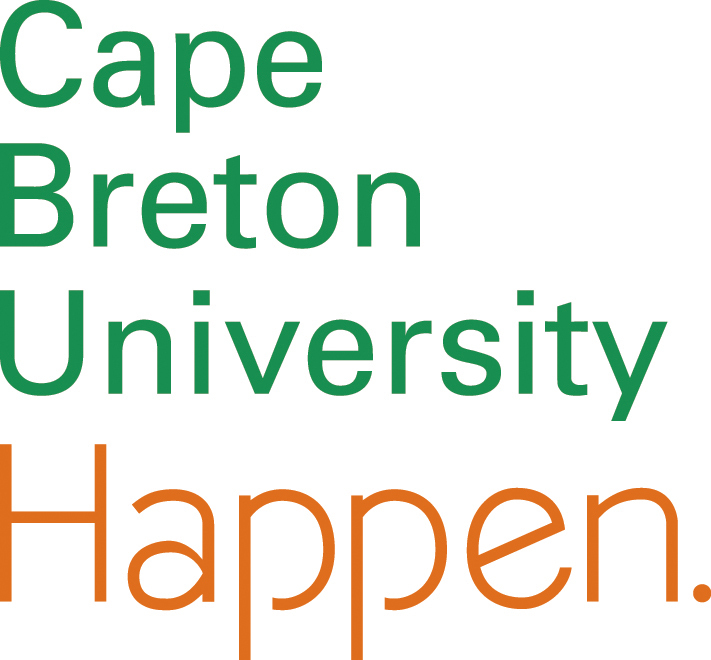 The conference is presented through a partnership of the Canadian Network for Environmental Education (EECOM), the Canadian Network for Ocean Education (CaNOE), the Clean Foundation, Acadia University and the Nova Scotia Environmental Network Education Caucus. Award - The Starfish Canada’s Top 25 Environmentalists Under 25 program recognizes and rewards young Canadian leaders creating positive environmental change in their local communities. Learn more and nominate someone. Conference - Wilderness, Wildlife and Human Interaction. This one day symposium takes place in Cochrane with an engaging line up for speakers. Learn more.